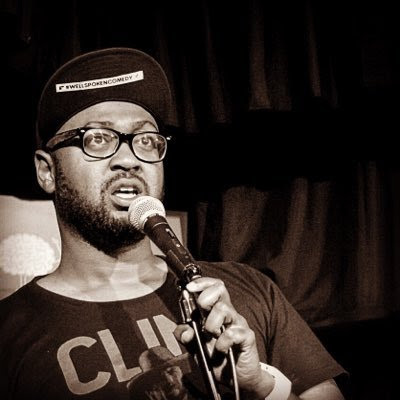 On today's episode, I have comedian and actor, Mateen Stewart! Mateen is a fantastic comic that I've wanted to have on the show for a while now. I was so glad we were finally able to make this happen while Jesse, Christopher and I were in Los Angeles last month. 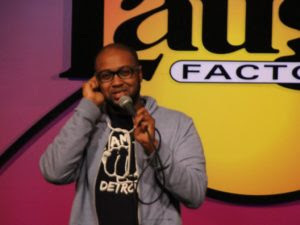 We talked to Mateen about growing up in Detriot, making the move to Los Angeles, finding his way to comedy, who his inspirations were, getting into acting, working with Ben Stiller, his new stand up album "Let's Get Mateened", and so much more! 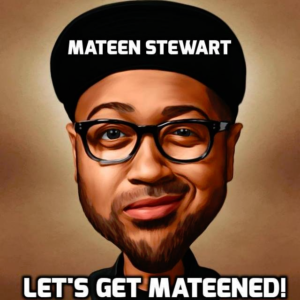 Mateen recently released his new stand up album, "Let's Get Mateened"and we absolutely loved it. 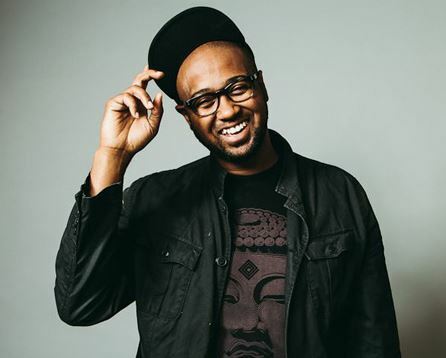 Mateen actually recorded the album at 50 West in Salt Lake City, where Christopher actually opened for him. Make sure you go pick his album on iTunes today! 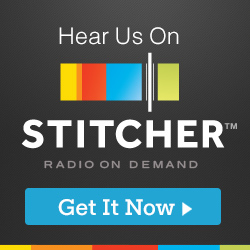 Huge Thanks to Mateen for taking the time to join us on this episode. 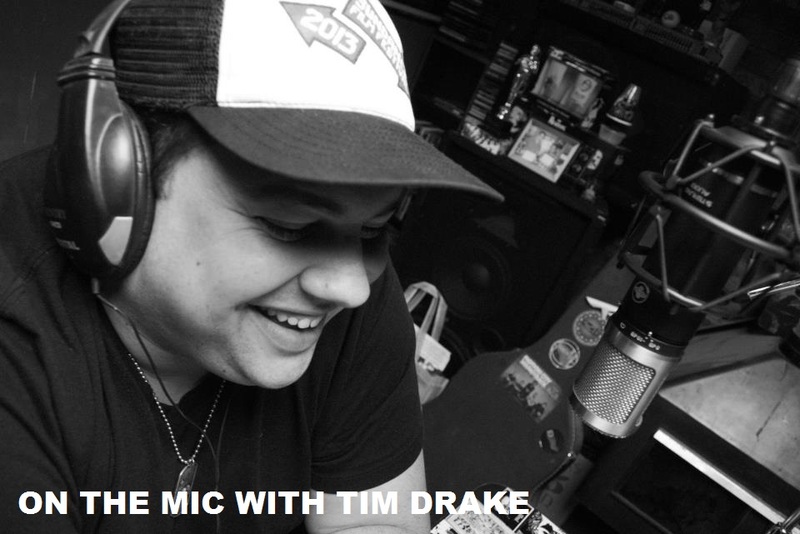 It was great to finally have him on the show. Make sure that you Mateen on all of the links below so you know where he's performing and when he's coming to a town near you.